Mississippi Meditations: Poet Natasha Tretheway Looks 'Beyond Katrina' In a new memoir, Pulitzer Prize-winning poet Natasha Trethewey revisits her own memories of the Gulf Coast region, and details how members of her family worked to rebuild their lives after the storm. She asks how the identity of the Gulf will be remembered — and how the region's stories will be told. 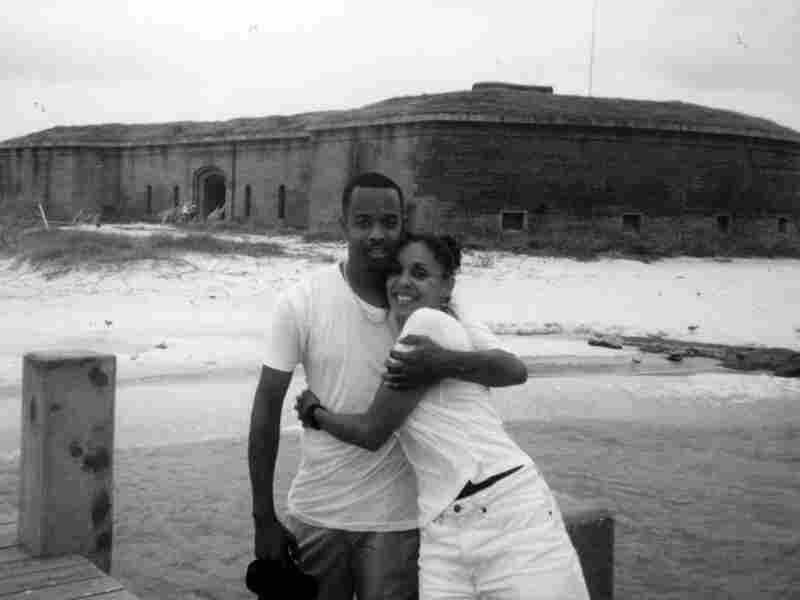 Natasha Trethewey and her brother Joe stand in front of Fort Massachusetts on Ship Island, Miss., circa 1999. Pulitzer Prize-winning poet Natasha Trethewey grew up in Gulfport, Miss., a coastal area that suffered some of the heaviest damage from Hurricane Katrina in 2005. Though Trethewey no longer lives in Mississippi, much of her mother's extended family, including her younger brother, live along the Gulf Coast and have been struggling after the storm to recover what they lost. 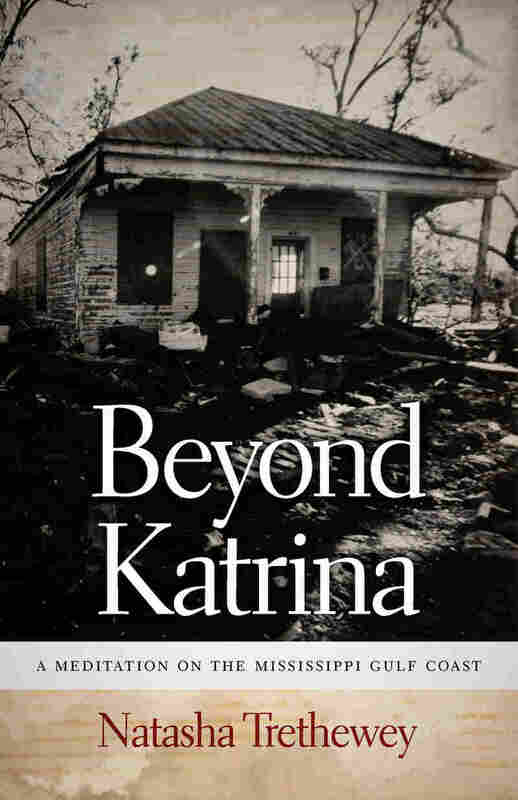 Trethewey reflects on her own memories of the region and details her family's efforts to rebuild their lives in a new memoir, Beyond Katrina: A Meditation on the Mississippi Gulf Coast. She explains that both the identity and future of the Gulf region are directly linked to how the region's past is remembered. In attempting to understand the devastation that affected both the region and her family, Trethewey tells Fresh Air's Terry Gross that she continued to find comfort in her poems. Trethewey holds the Phillis Wheatley Distinguished Chair in Poetry at Emory University. She received the 2007 Pulitzer Prize for Poetry for her collection Native Guard. 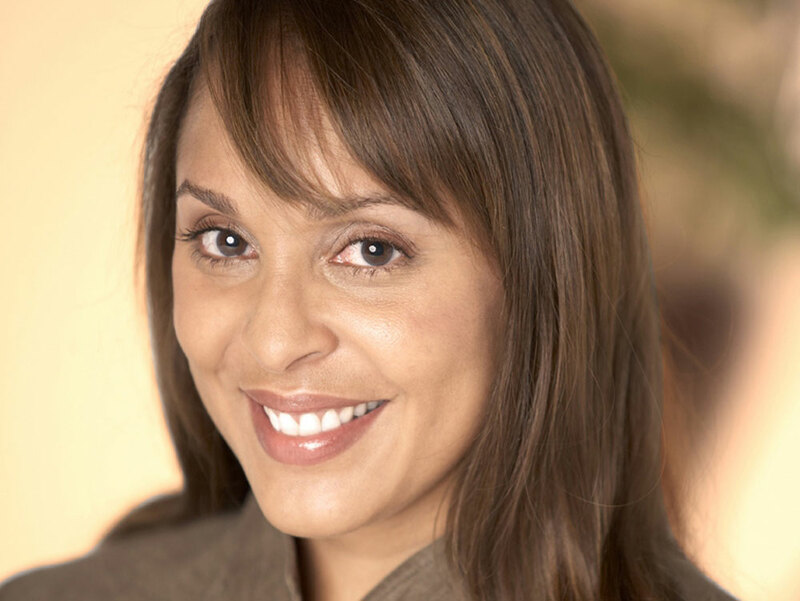 The daughter of an African-American mother and a white father, Natasha Trethewey often explores in her poetry her experiences growing up biracial in Mississippi and Georgia. "It made me feel like Katrina wasn't over. That for the people there — and the people connected to those people — it was still going on. That recovery was taking such a long time and there was something sort of sad and homely about having to have her final home-going service in that little room rather than in the beautiful sanctuary for which she had sewn the draperies of the baptismal font." "It happened in the spring of 2007, but he didn't tell me about it then. He didn't tell me about it because that was the moment when happy things were going on in my life and he didn't want to ruin that. ... He didn't tell me until a year later when he was about to go to trial, and his lawyer told him that if he didn't call me and ask me to come down there and to speak on his behalf, then he might be in jail a very long time. I didn't let him know that I was upset [but when] I flew back the next day, and my husband picked me up at the airport ... I just started sobbing. And I asked him how I was going to live if my heart was in prison." Natasha Tretheway reads "Liturgy," one of the poems from her memoir, Beyond Katrina. "I think I do feel a good measure of guilt. I've carried with me a lot of survivor's guilt ... and with my brother, I definitely feel that. You can come from the same household and yet have such dramatically different lives. ... I feel guilty that I couldn't protect him from it. When [our mother] died, because I was 7 years older than him, my brother began to look to me as kind of a surrogate mother. I was the one that he clung to in that way. And yet, I couldn't mother him in the way I wish I could have. When he was in prison, I think that was really so difficult." "One of my failures during that time was the kind of responses that I gave to him. My brother was writing to me, he would call and I would never miss a phone call. I'd do everything I could do be there, if he needed anything, I'd send it. Along with his girlfriend, I worked tirelessly calling and e-mailing the commissioner of prisons in Mississippi to get my brother released, to have him moved to the facility we wanted him to be in so he could be closer to family — all of that kind of legwork, I was willing to do. But what I never once did was write him a letter. Once it hit me, it felt like the worst betrayal ever. One of the first things I did when he was out was sit him down and apologize for it. Not once when he was there did he ask me to, and I know how that probably hurt him deeply, and I don't know why it didn't occur to me. It didn't occur to me at all."